Anstey Parish Council have CCTV cameras at the Jubilee Hall covering the majority of the recreation ground. CCTV cameras in the Nook monitor the centre of the village. 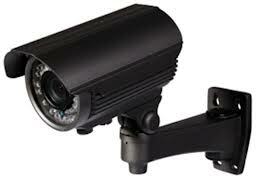 These cameras are monitored by Charnwood Borough Council.